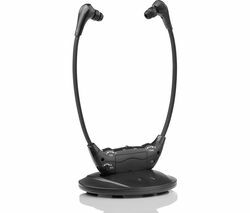 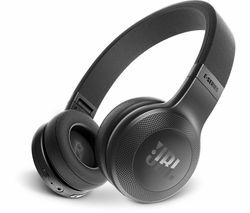 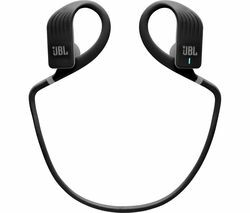 Top features: - Designed for workouts with a secure & comfortable fit - Work up a sweat with the waterproof design & all-day battery - Don't pause your training thanks to on-ear controls Designed for workouts Push yourself during training with the JBL Endurance Jump Wireless Bluetooth Headphones. 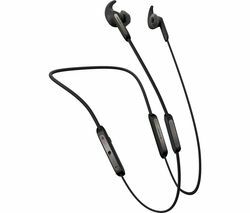 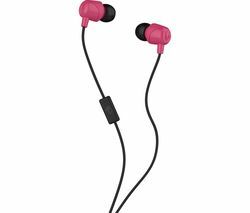 They connect wirelessly to your phone so you won't get tangled up in cables during your workout. 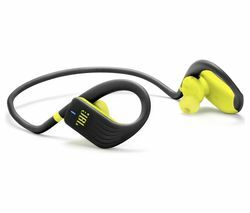 The Endurance Jump Headphones hook securely around your ears, so you can pick up the intensity during your circuit and they will stay in place. 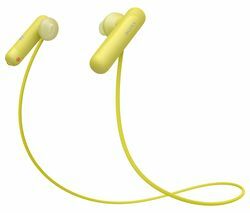 The PowerHook feature automatically turns the headphones on once you put them around your ears, so you can get to your workout right away. 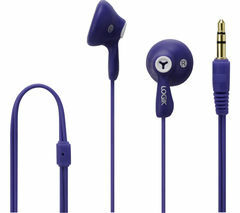 With Twistlock you can secure the earbuds inside your ear for pain-free listening - just put the mushroom eartip in your ear and twist in to place for added stability and comfort. Work up a sweatTraining for a triathlon? 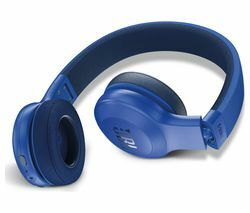 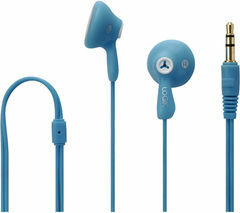 These headphones come with an IPX7 rating, so they're good to go in the water. 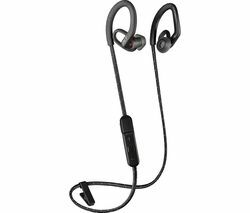 With a battery life of up to eight hours, they'll last for the entire race. 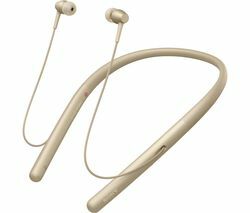 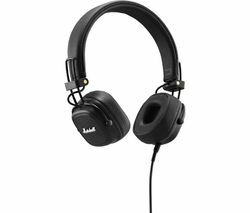 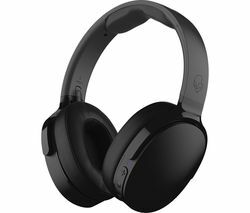 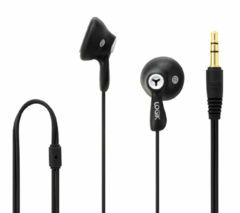 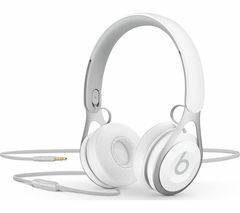 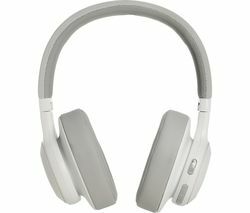 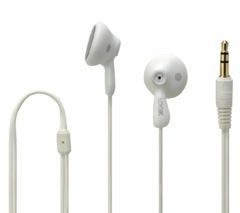 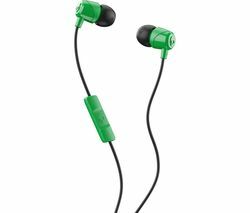 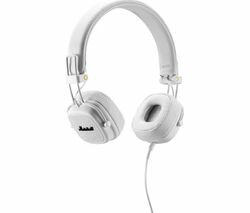 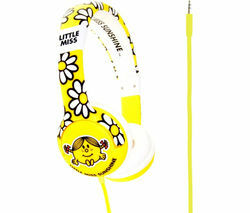 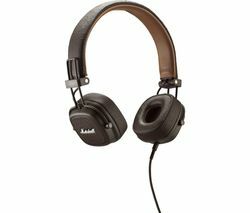 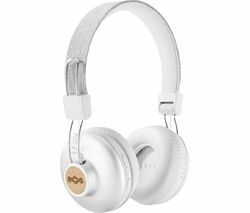 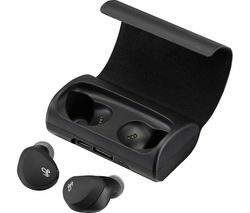 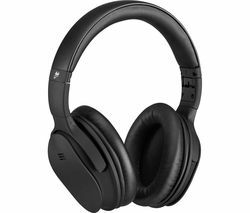 Or, you can give your headphones a fast charge when you're on the go – just ten minutes charging gives you one hour of battery.On-board controlsYou have total control of your tracks and volume on the touch control ear-hooks, so you can choose the songs that get you moving without skipping a beat. 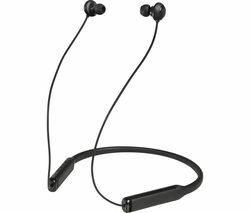 And the built-in microphone lets you answer calls completely hands-free, so you can keep the pace while you're on the bike if a call comes in.